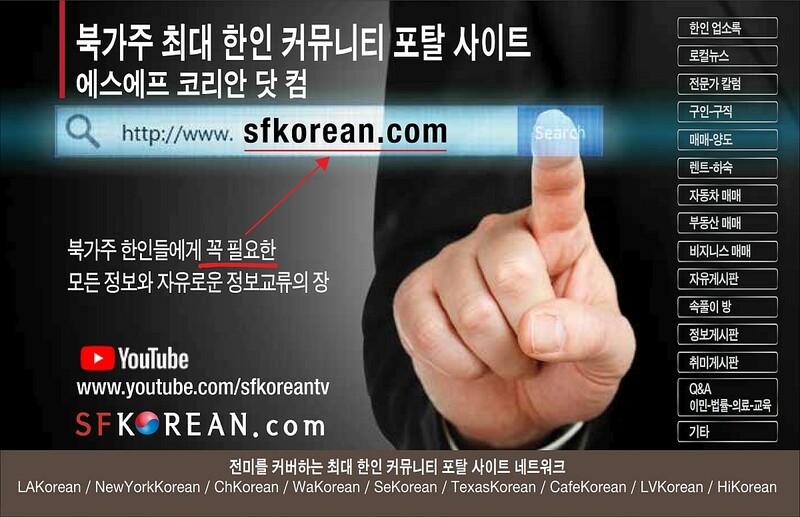 SF 프리시디오 국립묘지에 설치된 미국 서부 최대 규모의 한국전쟁 기념비에 72개의 기념타일이 최종적으로 추가될 계획입니다. 한국전쟁 참전용사의 가족이 참전용사를 영구히 기릴 수 있도록 기획되었습니다. 각 타일은 500달러 이상의 기부금을 약정하는 분께 예약됩니다. 참전용사들의 고귀한 희생을 기리는 일에 한인 동포들의 많은 동참 바랍니다. Attention all families of Korean War veterans. . . 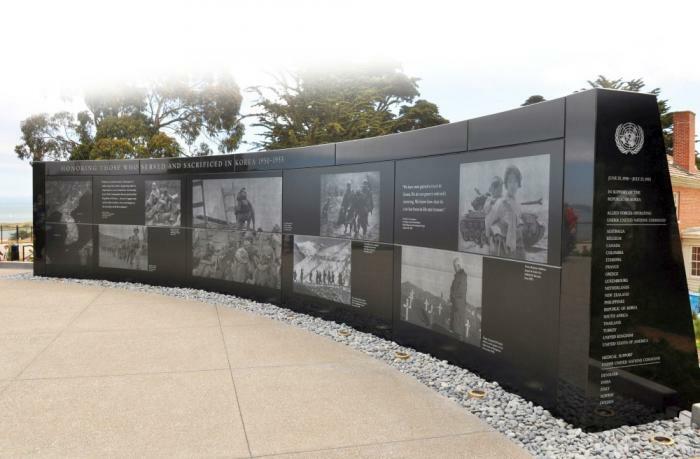 The Presidio Trust has authorized KWMF to accept requests for 72 additional 4" by 8" tiles, to be mounted on one final wall panel at the Memorial. 1. 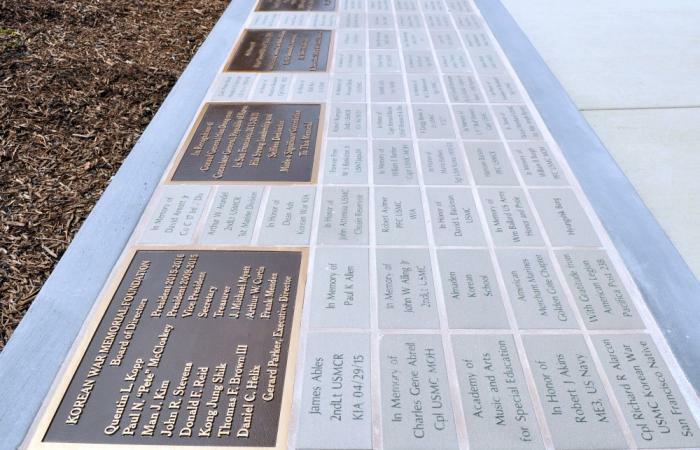 These 72 tiles will be the last that will ever be added to the Memorial. Once they have been installed, there will be no further construction or additions. 2. The tiles are being offered only to families wishing to honor a close relative who served in the Korean War, and who has not already been recognized at the Memorial. 3. The Presidio Trust will review and approve the wording on all proposed tiles. 4. KWMF must have orders for all 72 tiles before the Presidio Trust will allow construction and installation to proceed. If we fall short of the total, there will be no additional tiles: either 72 tiles or none. 5. Each tile requires a donation of $500 or more, to offset admin, fabrication, and installation costs. No donations made prior to this time may be used for ordering one of these tiles. 6. Requests for tiles are being accepted now on a first-come, first-served basis. 7. You may make a reservation now, without making any donation. We will then contact you when we have reached 72 reservations, and ask you to submit your donation at that time.